AFTER 22 years since their last dramatic movie together entitled Ikaw Pala Ang Mahal Ko (1997), real life couple Ariel Rivera and Gelli De Belen are back on the big screen, also as husband and wife. 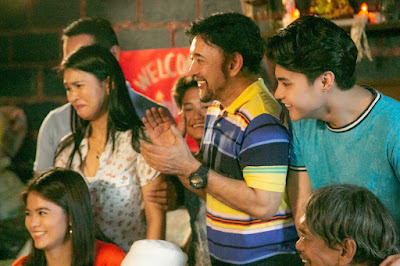 This time, they topbill ANG SIKRETO NG PISO, a family-oriented comedy flick from MPJ Entertainment Productions and JPP Dreamworld Productions, directed by Perry Escaño, which will hit the cinemas starting January 30 (Wednesday). Ang Sikreto ng Piso (The Secret of the Philippine Peso) is a family-oriented comedy inspired by actual events on the smuggle of the Philippine peso coin in 2006. Ronnie (Ariel Rivera) has to make sacrifices to save up for the future of his wife (Gelli De Belen) and only daughter. 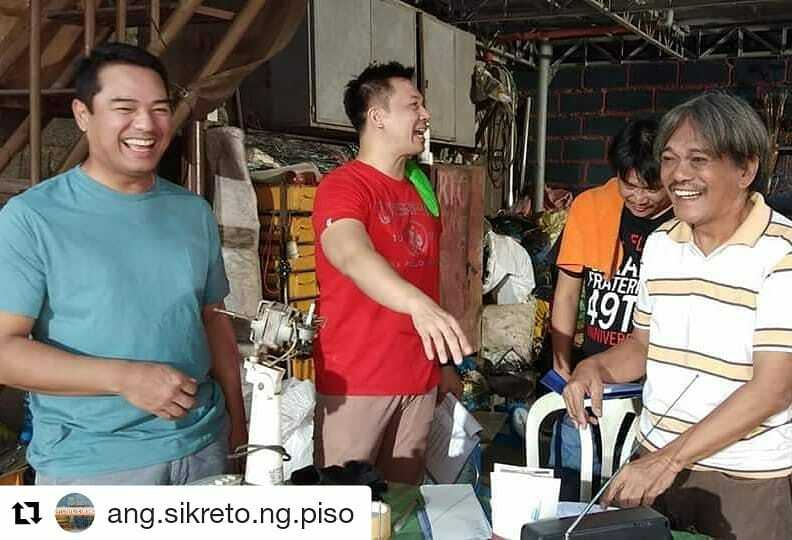 He is forced to accept an odd job that promises higher income--one that requires him to gather as much one-peso coins has he could. It is only a matter of time when he discovers why these coins are being smuggled abroad. What secrets do these coins hold? 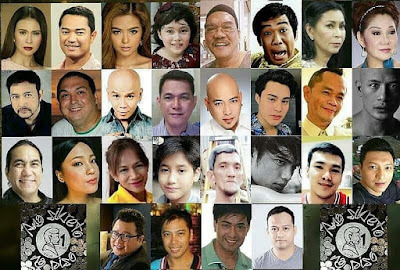 The movie is about the strength of familial love and it shares information about the Philippine peso. 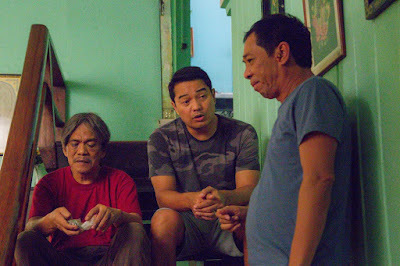 “Our exchanges of dialogues went smoothly during the shooting since kilala namin ang isa’t isa. We gave one another pieces of advice on how to make a scene more convincing while we were doing the movie. 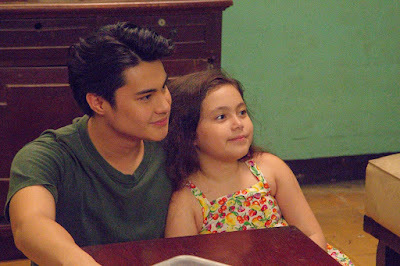 I hope the viewers will watch and enjoy our new movie,” adds Gelli. 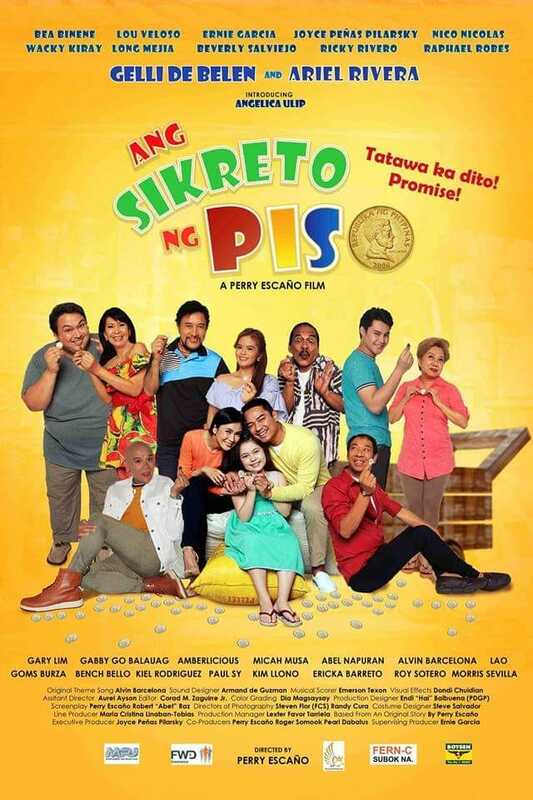 With a PG-rating from MTRCB, Ang Sikreto Ng Piso will have a premiere night on January 27 (Sunday), 7PM at SM Megamall Cinema 7.